There are a few quirks found in Nintendo’s newest console that could use a little TLC. March 3rd, known to many as Nintendo Switch Day, has come and gone. Now that owners have had a full weekend to experience the Switch, a few issues have come to light. Aside from blue screens of death, dead pixels, and relentlessly stubborn wrist straps, there are a few minor things Nintendo Switch owners have been clamoring for. 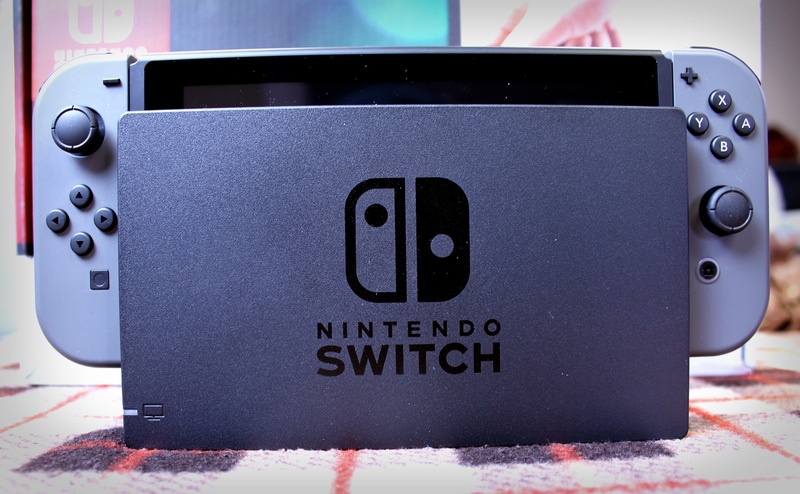 Below, we put together a list of 5 Nintendo Switch fixes we want to see happen this year. This may seem silly, but Switch owners are miffed at the lack of a dedicated web browser. Nintendo intentionally left this option out at launch to make the Switch a “dedicated gaming platform,” but was this really a good idea? With the portability of the Nintendo Switch, you’d think it could at least offer the basic functionality of your everyday tablet/smartphone (or PS Vita). However, the only thing the Nintendo Switch browser can do is connect to public hotspots. Which is ironic, considering the most common use for public hotspots is browsing the web. We're hoping Nintendo "switches" gears and offers a dedicated web browser in a future update. Or, perhaps rope it in with the Nintendo Switch paid subscription service? At the very least it'd provide an added incentive to buy the service. Speaking of which, the Nintendo Switch paid subscription service could use a little sprucing up. C’mon Nintendo, you enticed us with the prospect of classic NES and SNES properties, then left us hanging by promising to remove them from our library at the end of each month. What exactly is the point of the online service, then? It's easier to stomach now during the subscription's free trial, but the final determined price could really make or break this feature for us. After all, both Xbox One and PlayStation 4 let you keep the free games they offer as an incentive for users to purchase their subscription service. Nintendo appeared to have considered this before eventually deciding against it for whatever reason. Regardless of eventual price, many feel they should still be able to keep some (if not all) of those old ROMs. 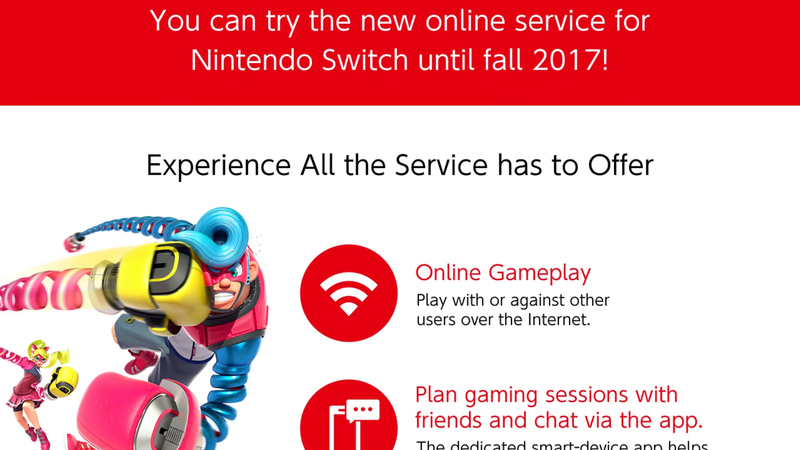 Especially considering the only other bonus of the Switch subscription service is the online lobby and voice chat. There will also be exclusive “deals” offered through the service, but no one really knows how good these deals will be in relation to subscription price. With the biggest pull being classic NES and SNES games, at least make two subscription options: one where the games disappear at the end of each month, and one where users can actually keep them. 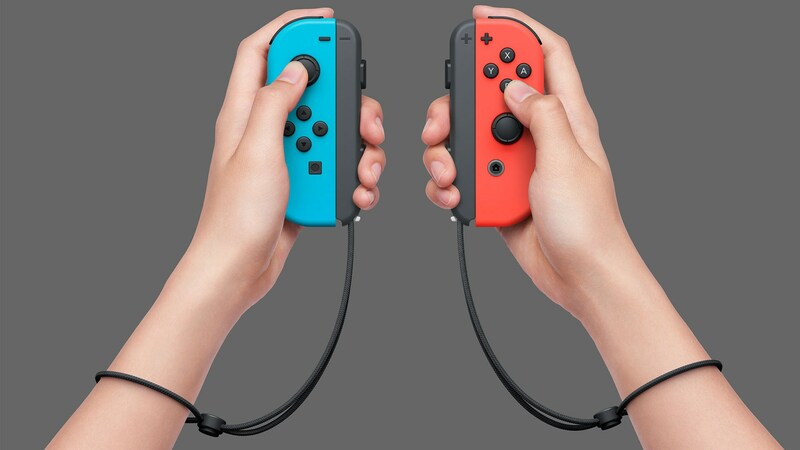 Another fix people have been requesting is different Joy-Con variations to accommodate large hands. Or regular-sized hands. Honestly, unless you’re a child, those Joy-Con controllers are bound to feel at least a little awkward. Whether the solution is creating a Joy-Con XL variant, Joy-Cons with bigger buttons (adding a decent d-pad), or even a separate attachment, many Switch owners would appreciate a bit more Joy-Con variety. Well, aside from spending an extra $70 on what’s essentially a regular controller. Don’t get us wrong, we love the Pro Controller. However, we’d also like to experience the full range of the Joy-Cons every now and then. Even if you don’t buy Arms or 1-2 Switch, there will undoubtedly be a sizeable offering of games with Joy-Con support. With this in mind, we really hope Nintendo releases new Joy-Con variants later down the line. 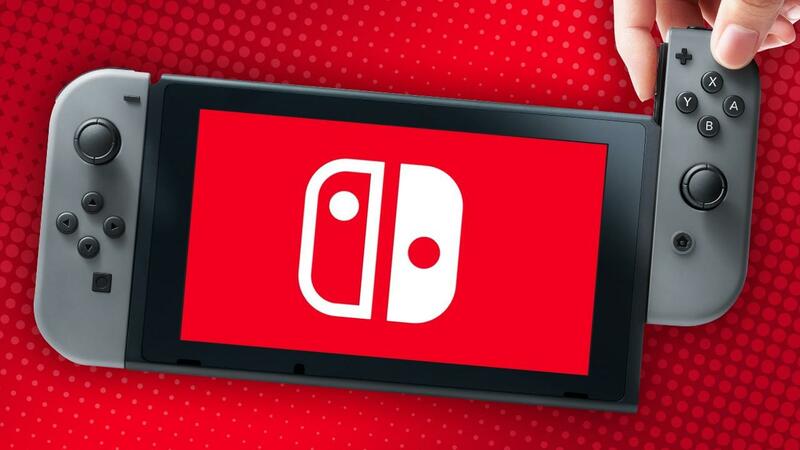 We understand that the Nintendo Switch will likely meet the Virtual Console demand in the fall following the launch of the aforementioned subscription service. However, the details regarding Virtual Console are scarce. In the past, systems like the Wii and Wii U offered up the ability to play classic Nintendo properties. As such, many Switch owners are clamoring for the ability to play signature GameCube titles. These include Legend of Zelda: Wind Waker, Super Mario Sunshine, and Luigi’s Mansion, among others. 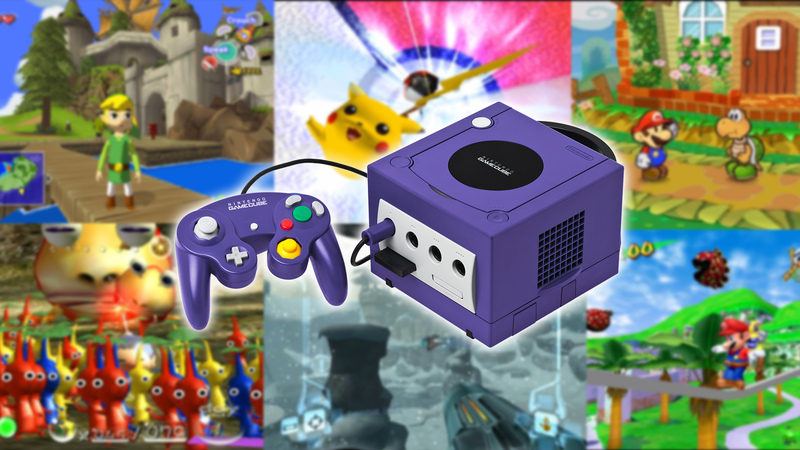 For us, we'd be content to play remastered N64 games like Pokémon Snap and Pokémon Stadium. In the end, Virtual Console is an absolute must for the Nintendo Switch, one that could seriously expand the console’s library. This has to be one of our biggest complaints when it comes to the Nintendo Switch. We’re not asking for anything fancy, but we would like to get our hands on a dock where our Nintendo Switch handheld device doesn’t flop around in the center. The first thing we said to ourselves when we saw this in action was, “Are you serious Nintendo?” Should your dock connections become damaged, you’re forced to shell out $90 for a replacement. Which is an outlandish price for a flimsy piece of plastic, one that doesn’t even have a weighted base to prevent the unit from toppling over, damaging not only the dock but the handheld as well. We really want Nintendo to release another docking station option that offers more protection. Maybe a docking station with an improved GPU that offers higher graphical fidelity and higher frame rates for Switch owners who prefer using it as a home console? Even if Nintendo stuck to remedying the design issues forcing owners to come up with "hacks" to avoid screen scratches and preventable falls, we'd be happy. At least then it might actually be worth that $90 price tag. These are only 5 fixes for the Nintendo Switch we’ve run into thus far. What fixes would you like to see? Let us know in the comments below. 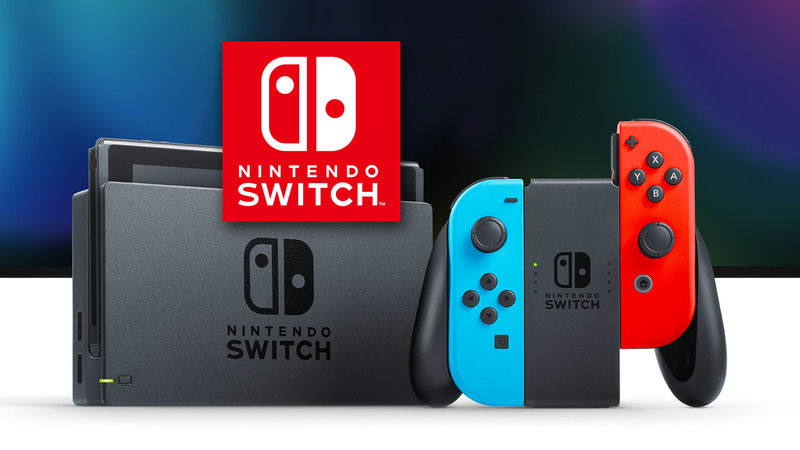 While you’re here, be sure to check out some of our previous Nintendo Switch features including our first impressions of the Nintendo Switch, find out how to take a screenshot on the Nintendo Switch, and learn how you can setup WiFi on the Nintendo Switch.